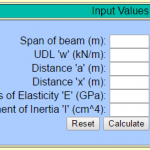 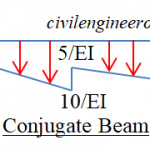 Slope and deflection are required to be calculated for beams and frames. 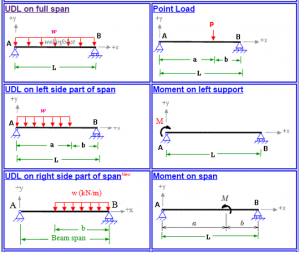 We are presenting here an excellent calculator by which you can calculate slope and deflection at any point in addition to maximum deflection and its location. 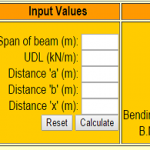 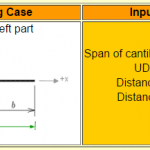 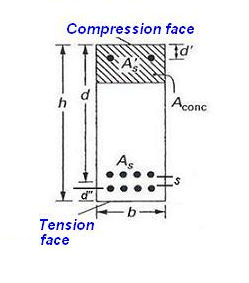 At present this calculator has 10 loading cases for slope and deflection of simply supported beam.